Josh will compete for the West Thurrock-based team in the meetings at Silverstone and Brands Hatch at the wheel of the #54 MG6 GT as team-mate to Rory Butcher in what will be his first foray into the BTCC. The 29-year-old, from Holmfirth in Yorkshire, makes the move into the BTCC having enjoyed a varied career to date having initially competed on two wheels – including two years racing in the highly-competitive British Supersport Championship. 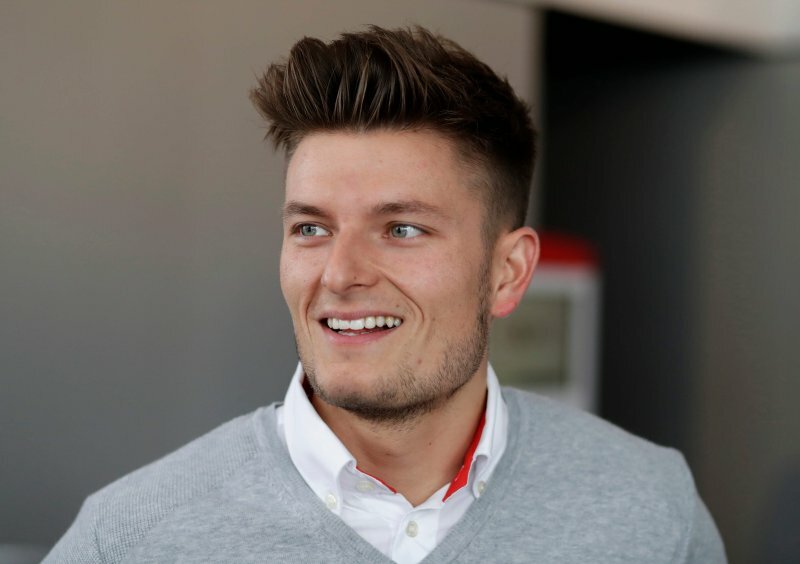 Switching to four wheels in 2013, Josh went on to compete in the Volkswagen Racing Cup and the DTM-supporting Audi Sport TT Cup before moving into sportscars in 2017 with Team WRT in the Blancpain GT Endurance Cup. This season, Josh has been competing in the Blancpain Sprint Series in a Team Parker-run Bentley Continental GT alongside former BTCC racer Aron Taylor-Smith, with the pair taking victory in the Silver Cup during the British round at Brands Hatch back in May. Josh has had the opportunity to sample the MG – ironically the same car that Taylor-Smith raced in the series last year – during a day of testing at Snetterton and will now hope for a solid race debut when he hits the track at Silverstone this weekend. Team-mate Rory heads for Silverstone hoping to maintain an impressive run of form that has seen him finish in the top ten in the last six races. The Fife racer showed strong pace at both Rockingham and Knockhill and heads into the penultimate meeting of the campaign seeking to cement his position in the top of the eight of the Independents’ Trophy standings. The main focus for Rory going into the weekend will be to try and improve his qualifying performance, which in turn will give the 31-year-old the opportunity to maximise his results on race day. Having finished on the podium numerous time at Silverstone in the past, and with confidence on a high, Rory will seek to try and push well inside the top ten to at least match his previous best result of sixth place. “I’m over the moon to have agreed a deal to join the team for the final two rounds of the season. The BTCC is a series that I have wanted to compete in for a long time but the right opportunity has never come along before. When this chance arrived, I grabbed it with both hands. “We head to Silverstone on a high after our results in the last two rounds and I’m looking forward to the weekend as Silverstone is a circuit I really enjoy. It’s also one that I think should suit the MG, which leaves me feeling confident about picking up more strong results. “We’re delighted to welcome Josh into the team for the final two rounds of the year. He has shown himself to be a very capable driver in everything he has done in his career so far, and brings a wealth of experience having competed at a high level in Blancpain GT and also on the DTM support bill.